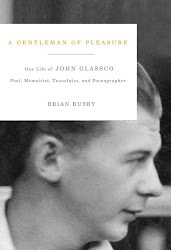 John Glassco - A Gentleman of Pleasure: John Glassco in John Willie's Bizarre? John Glassco in John Willie's Bizarre? 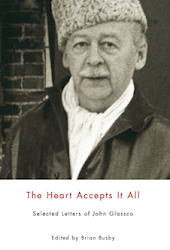 Just posted over at The Dusty Bookcase, details of my attempt to track down Glassco's Bizarre letter for The Heart Accepts It All, and what I found. Were J. Foster and J. Glassco of Foster, Quebec one and the same?